Out in the calm Placencia seas I’ve known since childhood, I pop up like a manatee for a deep breath. A view that never gets old during my early morning swim greets me. I can see the entire stretch of golden sandy beach. Everything from Tradewinds’ colourful cabanas nestled among coconut trees near to the faint sight of Francis Ford Coppola’s thatched beach bar, this is home. A vast blue of sun-glittered water separates me from two miles of glorious coastline. Set against the silhouette of the Maya Mountains in the distance, it’s all mine – and all yours – to enjoy. I follow up a meditation-workout combo with a Sunday morning breakfast at the Maya Beach Bistro. 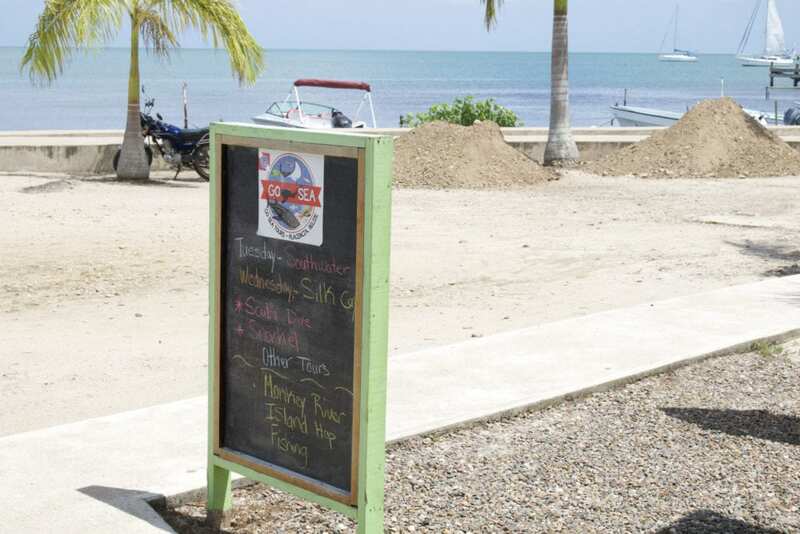 Placencia Village offers several charming spots for a killer Belizean Kriol breakfast. Fry jacks, refried beans and guava jelly, are worth the 20-minute drive to Maya Beach. An international twist on fresh and local ingredients has me choosing between the shrimp and grits or the eggs “buenadict” where spicy pork green chilli kicks up traditional European fare. A warm homemade cinnamon roll is surely gracing the table for a sweet start to a hearty breakfast. 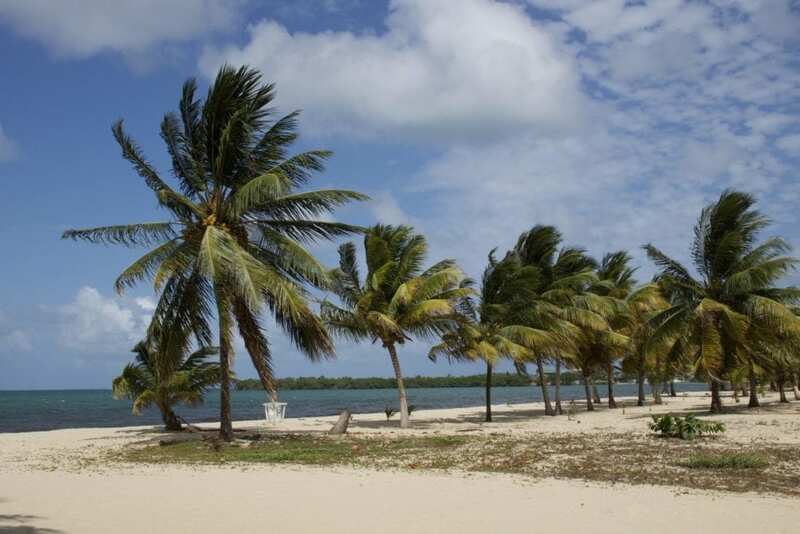 A day’s adventure in Placencia could be intense or relaxing, depending on what you’re up for. Snorkeling escapades with Go Sea Tours will have you marveling at encounters with loggerhead turtles at the picturesque Silk Cayes. Enjoy schools of exquisite blue tangs that swim among the vibrant corals at Laughing Bird Caye National Park. A cruise aboard Captain Jeff’s Daytripper catamaran with friends just might be more of your speed. His rum punches are to die for! Circle the many paradisiacal islands that lie just off the Peninsula and bathe in the Caribbean sun. Relish the salty air and watching the pelicans and sea frigates play above. When the breezy night sets in, a little bar hopping begins on the beach. 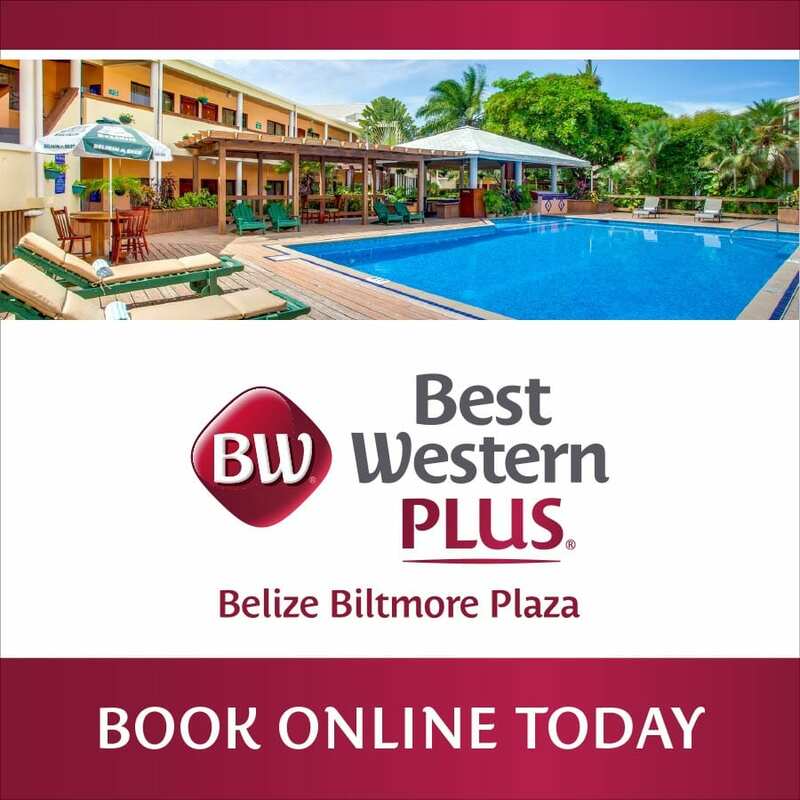 Reggae rhythms play at the Barefoot Beach Bar and friends roar at the big screen inside the Tipsy Tuna during a riveting sports match. If shopping is more your style, find potential gift items for friends in the many colourful shops that line our famous sidewalk. 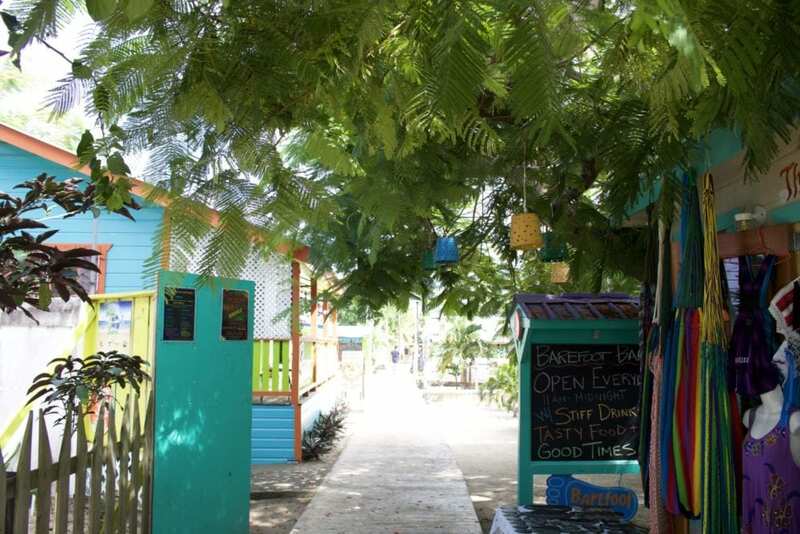 After a short stroll down the Placencia Main Street, make a stop at Rumfish y Vino. Located along the newly emerging restaurant row, it is a go to for fizzy cocktails prepared with choice fruits of the season. Of course, seafood in this historically fishing village is a must. 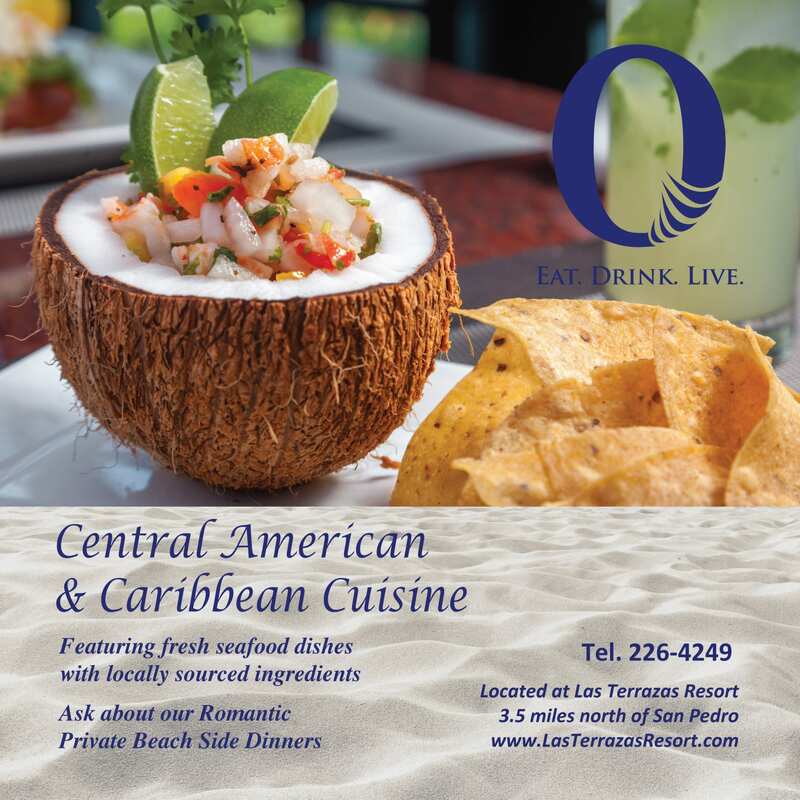 This is the best place to satiate any longings for fresh fish, lobster or conch. As smooth as the gin in your drinks, the saxophone playing at ChaChi’s next door pulls you in on their upper deck for a world-class jazz performance. A premium Belizean Travellers rum marks the nightcap. Monday mornings see me with a hot cup of coffee from Central America’s highlands and toast buttered with locally made jelly at Above Grounds Coffee. A rejuvenating full-body massage from Secret Garden’s Lee Nyhus – a woman with magical intuition – sets the tone for my work week ahead.